Tracey Baker has been employed with EHD since 2005 in the Employee Benefits Department as the Marketing Coordinator. Prior to coming to EHD, Tracey has worked for Educators Mutual Life Insurance in various roles involving underwriting and marketing. Her years of experience have yielded an intense focus on detail and an unrivaled conscientious work ethic. Tracey is passionate about honing that work ethic for the betterment of our clients and producers. 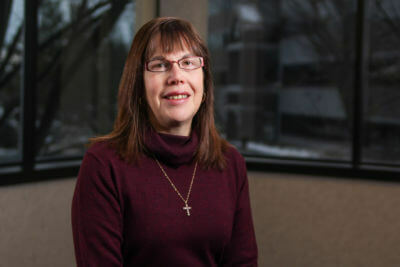 Outside of work Tracey enjoys volunteering for the Water Street Ministries and spending time with her family.